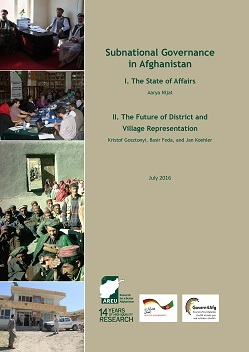 This issue paper on subnational Governance in Afghanistan, presented to the public in July 2016, is the outcome of an intense process of desk as well as empirical research and discussions involving different stakeholders. 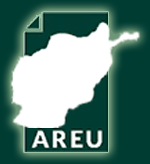 Currently, Afghanistan has a centralised government even though the constitution provides for decentralised governance structures. In a highly fragile and volatile overall environment, key decision-makers nevertheless prefer the term deconcentration from centralised power for improved service delivery to the periphery of the vast country.